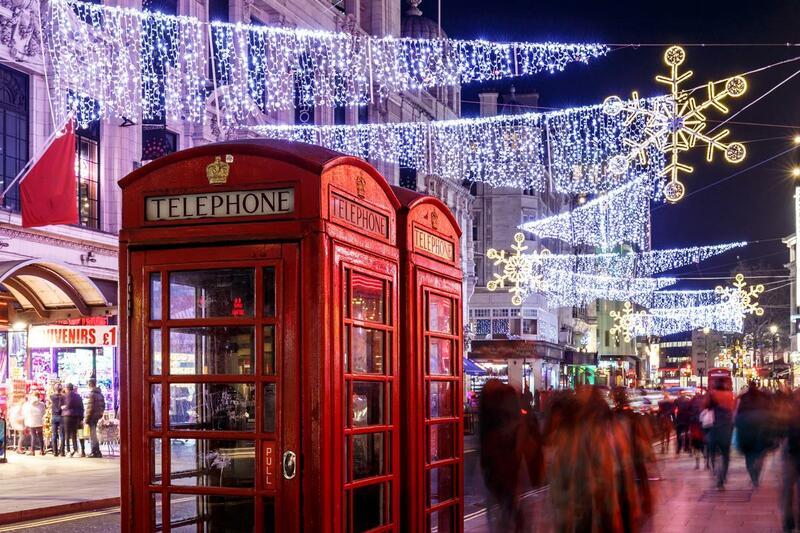 The UK is benefitting from a sharp rise in overseas visitors during Christmas – which is expected to extend into the New Year. According to figures released by VisitBritain, flight bookings to the UK show a rise of 9 per cent for the period between Sunday 23 December 2018 and Saturday 5 January 2019 – when compared to the same period in 2017. Forward bookings to the UK from China (up 44 per cent), the Middle East (up 59 per cent) and the United States (27 per cent) have been particularly strong, with all showing double-digit increases. The increase in bookings from long-haul visitor markets echoes a longer-term trend and has been partly attributed to the weak value of the pound – caused largely by the UK government's chaotic Brexit negotiations. The weak pound is said to have provided a particular boost for US arrivals – the UK’s most valuable inbound visitor market for tourism spend. Visitors from the US spent a record £3.6bn across the UK in 2017, up 9 per cent on the previous year, and total visits from the US grew 13 per cent to 3.9 million in 2017, the highest since 2000. The record levels of 2017 are likely to be exceeded this year. “Tourism is one of the UK’s most valuable export industries and needs no trade deals to attract overseas investment," said VisitBritain Director Patricia Yates. "It is also a fiercely competitive global industry and people have a lot of choice.